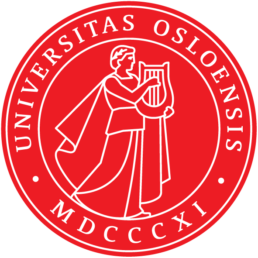 The University of Oslo (UiO) was established in 1811 as Norway’s first university and continues to be Norway’s highest ranked institution of education and research. One discipline cannot solve the great societal challenges of today. UiO believes that connecting people and disciplines is the key to success. An interdisciplinary approach and cooperation across sectors, institutions and countries are crucial when carving out answers and solutions. That is why they have established interdisciplinary programs such as UiO Energy, UiO Life Science and UiO Nordic. These programs address the transition towards secure and sustainable energy systems, societal challenges related to health and the environment and Nordic responses to global challenges. 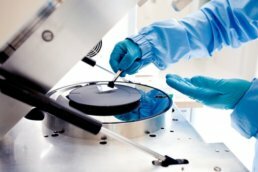 Every year 5000 students graduate from the UiO and take on jobs in the private sector, in government, they become researchers or they start their own businesses. They become role models and parents. Their knowledge and mindset is what ultimately make changes happen. UiO wants to see their students graduate with strong academic records, but also with a sustainability mindset, and richness in perspectives. The University of Oslo currently offers more than 800 courses particularly aimed at exchange students and over 40 Master’s degree programmes taught in English. Register to study at the highest ranked institution of education and research in Norway.